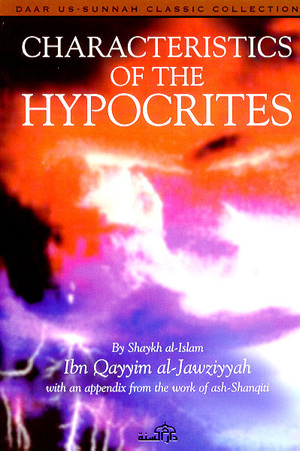 Download Islamic books on Islamic Knowledge including Provisions For The Hereafter, A Collection Of Knowledge And Wisdom, The Excellence Of Knowledge, Knowledge Mandates Action, Adorning Knowledge With Actions & Characteristics Of The Hypocrites. 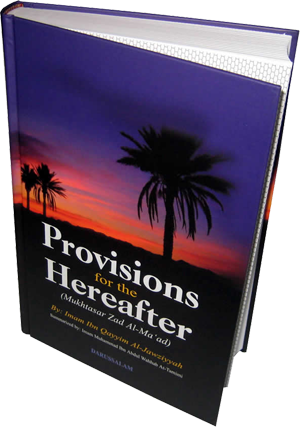 This book is one of the important resources of knowledge for those who seek to know the Seerah of their Prophet (PBUH) as well as, the Fiqh learned from it. 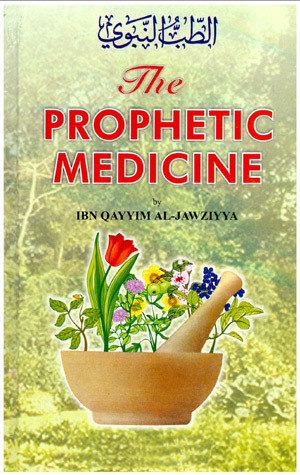 This is a book that is unique in that it explains the Sunnah through the Seerah and the Seerah through the Sunnah. It is a profound classic work containing thousands of pages written by Imam ibn al-Qayyim while on the hajj journey, Pilgrimage, from Damascus to Makkah. 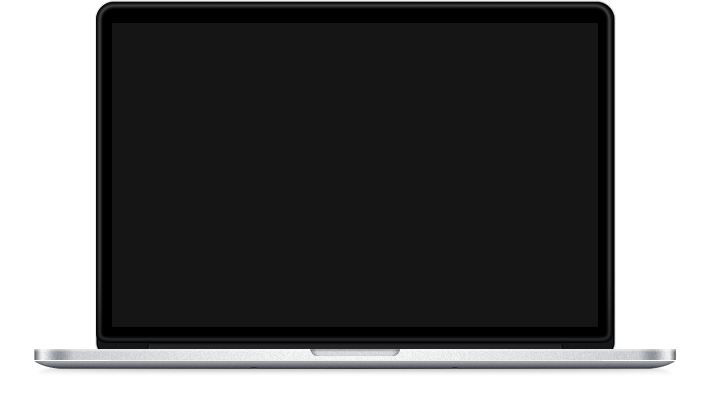 Despite its being written from memory, the several thousand incidents, hadiths, ayah, fiqh benefits, as well as, names of the companions associated with them, were remarkably close to the truth, with marginal errors. However, those who know the status, level of knowledge and Ta'hqiq that Imam ibn al -Qayyim had, will not be surprised to know the fact. Still, it is amazing how ibn al-Qayyim was able to write this volume while traveling to Hajj, especially since he was away from the resources of knowledge and enduring the hardships of travel. It is a blessing from Allah (swt) that is was possible for him to do so. 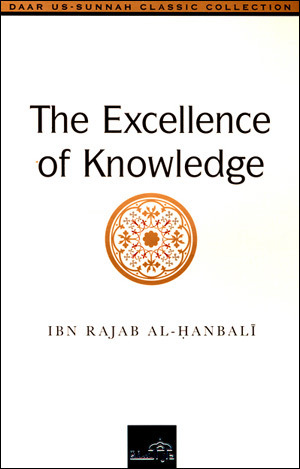 The Compendium of Knowledge and Wisdom is the translation by Abdassamd Clarke of the masterwork of Ibn Rajab al-Hanbali. 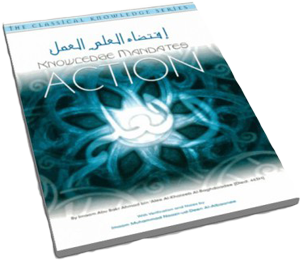 It is a comprehensive collection of sciences and wisdom in commentary of fifty hadith (Including the 'Forty' of Imam An Nawwawi) from the concise comprehensive speech (Jawami' al-Kalim) of the Messenger of Allah, may Allah bless him and grant him peace. The Virtue of the Salaf Over the Khalaf (Ibn Rajab al-Hanbali). 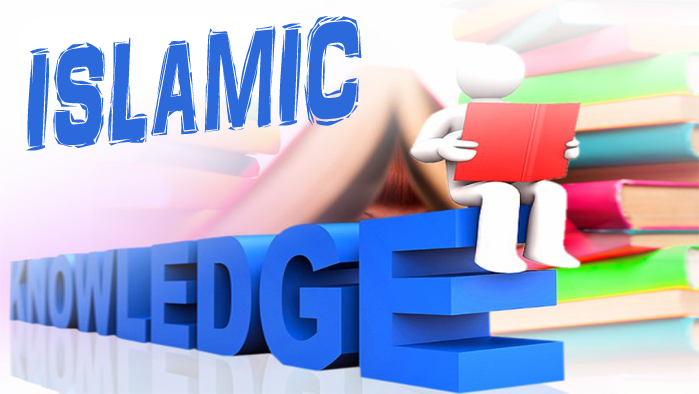 These are some brief words about the meaning of knowledge and its classification into that which is beneficial and that which is not; as well as a note regarding the excellence of the knowledge of the Salaf over that of the Khalaf. The way and wisdom of the Salaf, all goodness lies in traversing the way of the Salaf, beneficial Knowledge with regards the 'Inner Sciences', the foundation of knowledge and many other branches of the beneficial knowledge. This is the second book in the "Classical Knowledge Series", which is a collection of selected scholarly works from the past that deal with the subject of religious knowledge. The first book in this blessed series was "The Book of Knowledge" written by Imam Abu Khaithamah Zuhayr bin Harb An-Nasaa'ee (Died 234H), may Allah have mercy on him. I felt that I should hurry in bringing forward the hadeeth: "The two feet of the son of Aadam will not move from near his Lord on the Day of Judgement until he is asked about five (matters): about his life - how he spent it; about his youth - how he took care of it; about his wealth - how he earned it; and where he spent it; and about that which he acted upon from the knowledge that he acquired," as an aid towards purification of the souls and preparation for death. The advice being firstly to myself, secondly to the du'aat (callers to Allah's path) and thirdly to all my Muslim brothers in every part of the world - hoping that Allah, the Most High, will cause benefit through that which I have written and that the fruits of that may be reaped, now and in the future. In this treatise I restricted myself to one part of the hadeeth and that is "..and about that which he acted upon from the knowledge that he gained. Hypocrisy is a deep rooted and all-pervading spiritual disease. A person's heart could be overflowing with it yet be oblivious of it due to its hidden and subtle nature; frequently does it lead a person to think he is acting rightly when in reality he is spreading corruption. It is two types: major and minor; major hypocrisy leads to eternal punishment in the lowest depths of Hell; it is to outwardly one is devoid of such belief, indeed disbelieving in it. He does not believe that Allah spoke to a man amongst men who appointed to be a Messenger: guiding them by His permission and warning of His punishment. There are two types of diseases that attack the heart. The first is doubt and error and the second is lust and desire and both are mentioned in the Qur'an.